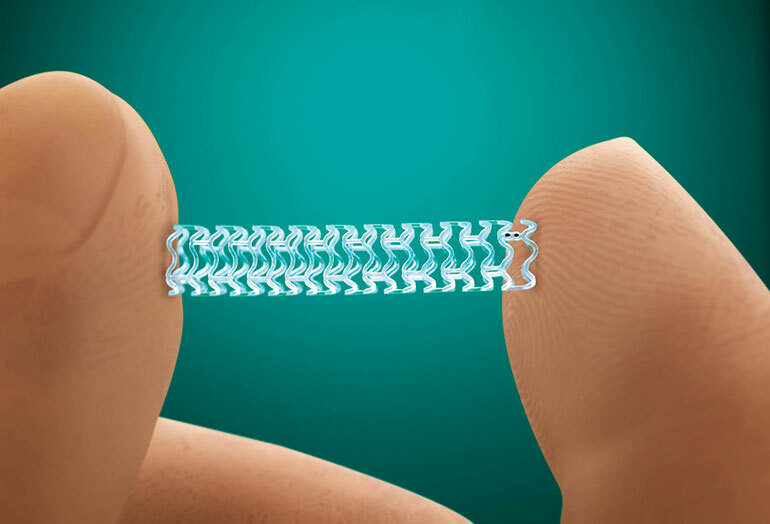 Abbott just received FDA approval for the Absorb coronary heart stent, the first and only fully resorbable stent available in the U.S. We’re kind of surprised the company is calling it what it is and isn’t pushing the new term “scaffold” on us. Nevertheless, while it is novel, the device isn’t exactly a new product, having been approved in the EU already six years ago, available in over 100 countries, and having gone through years of study. The device is completely cleared from the body about three years after implantation, having defined the shape of the vessel and allowed natural healing to take over maintaining its structural integrity. Having metal remain the in the vessel for the rest of the patient’s life, as in previously available stents, does not allow the affected vessel to return to a more natural flexible state, is difficult to work on in the future, and can create unwanted side effects. 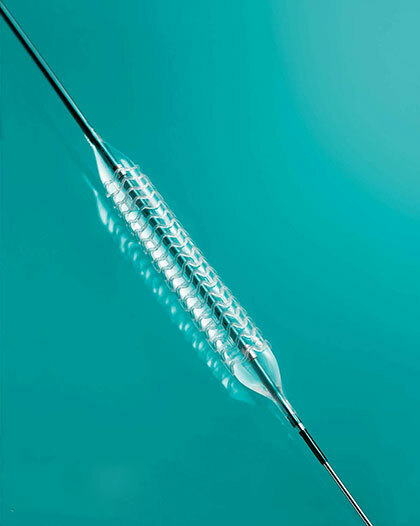 In clinical studies conducted around the world, the Absorb bioresorbable stent demonstrated comparable short-term and mid-term outcomes to the leading metallic stent—Abbott’s Xience™ drug eluting stent. At one year in a pre-specified group of approximately 2,000 U.S. patients in the pivotal ABSORB III randomized clinical trial, patients who received the dissolving Absorb stent experienced comparable rates of specific adverse events in the intended patient population (reference vessel diameter of ≥ 2.5 mm and ≤ 3.75 mm)—including heart disease-related death, heart attacks attributed to the stented artery and repeat procedures at the treated lesion (collectively termed target lesion failure)—as compared to patients who received the metallic Xience stent.